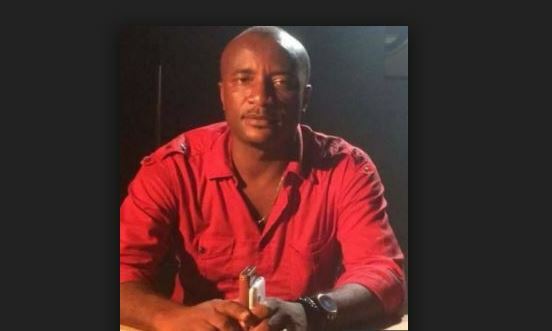 Nollywood movie producer, Chukwuka Emelionwu is dead. Emelionwu, also known as Kasvid died in a fatal accident on Tuesday, January 17, along Oraukwu, on his way to Anambra state. He was the owner of the popular Kas-Vid Pictures and was the producer of Mr. Ibu in London. He was also the producer of popular movies, Isakaba and Aki and Pawpaw. The accident happened after he left a burial at his home town in Anambra state. DAILY POST gathered that after the accident, the veteran producer managed to get out of the vehicle safely and was crossing over to the other side of the road to make a call when an oncoming speeding vehicle knocked him down. He was rushed to the hospital where he died three hours later.